Get ready for an explosion of colour and energy from BanglaHop! 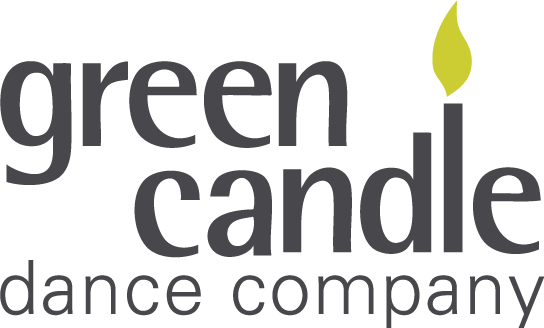 -Green Candle’s Youth Dance Company. A group of extremely talented girls of Bangladeshi origin, these girls represent the young and vibrant Asian community living and studying in Tower Hamlets.